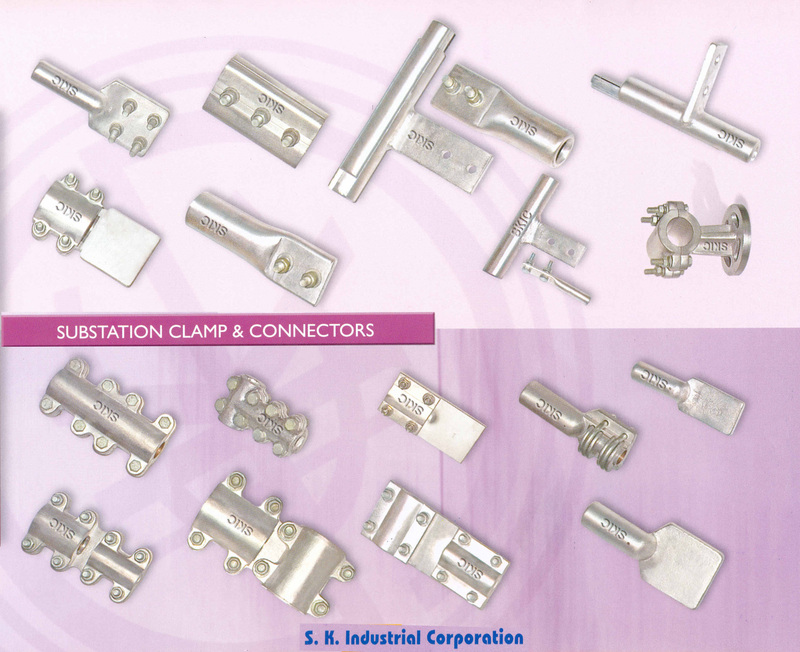 We offer durable and reliable range of overhead HT & LT transmission line products and Clamps & Connectors which successfully meet the specific application requirements at client's end. 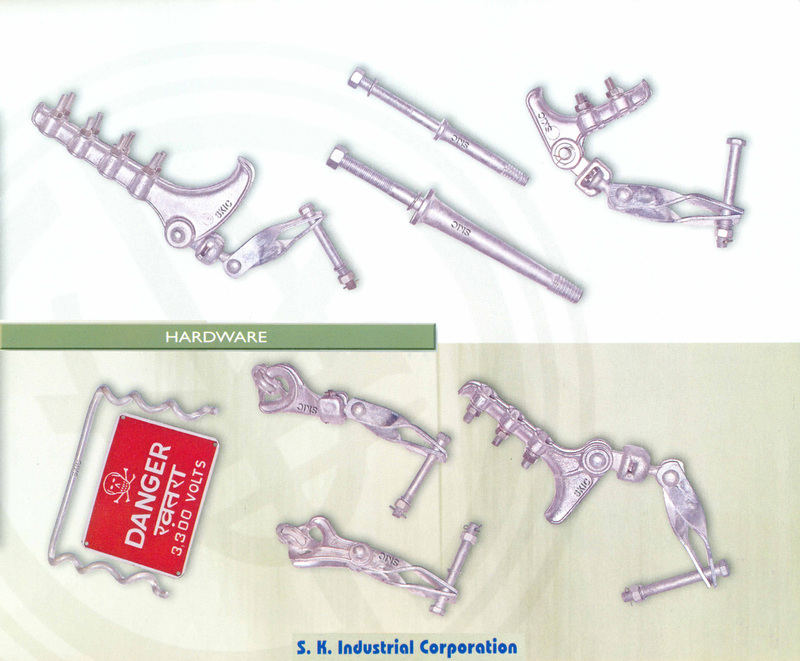 Offering the range at competitive prices, we also hold expertise to manufacture them exactly as per the given specifications. • Assam Power Generation Corporation Ltd.
• Jaipur Vidyut Vitaran Nigam Ltd.
• Maharashtra State Electricity Distribution Co. Ltd.
• A2Z Maintenance & Engineering Services Pvt. Ltd.
• BGR Energy Systems Ltd.
• Coastal Projects Pvt. Ltd.
• Cobra Instalaciones Y Servicios S. A. • East Coast Constructions & Industries Ltd.
• ECI Engg. 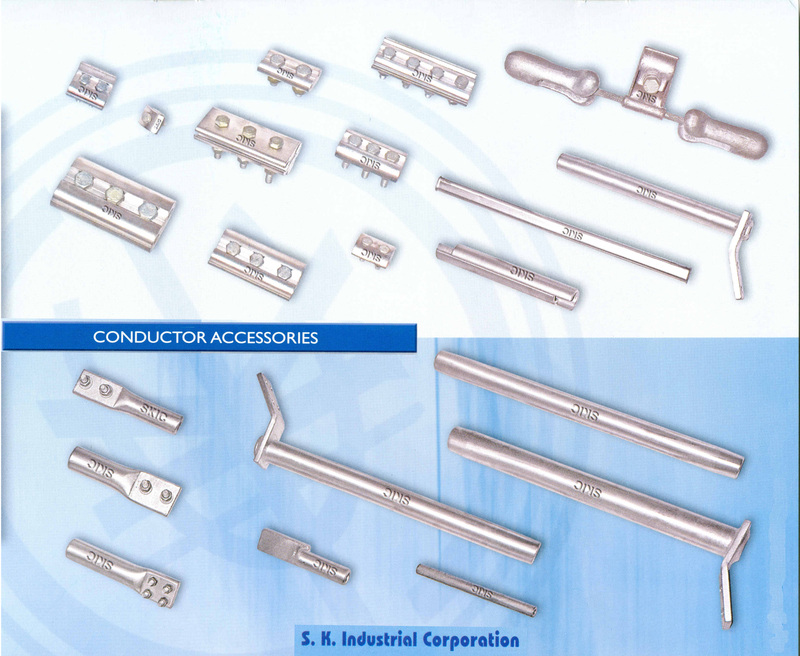 & Construction Co. Ltd.
• Godrej & Boyce Mfg. 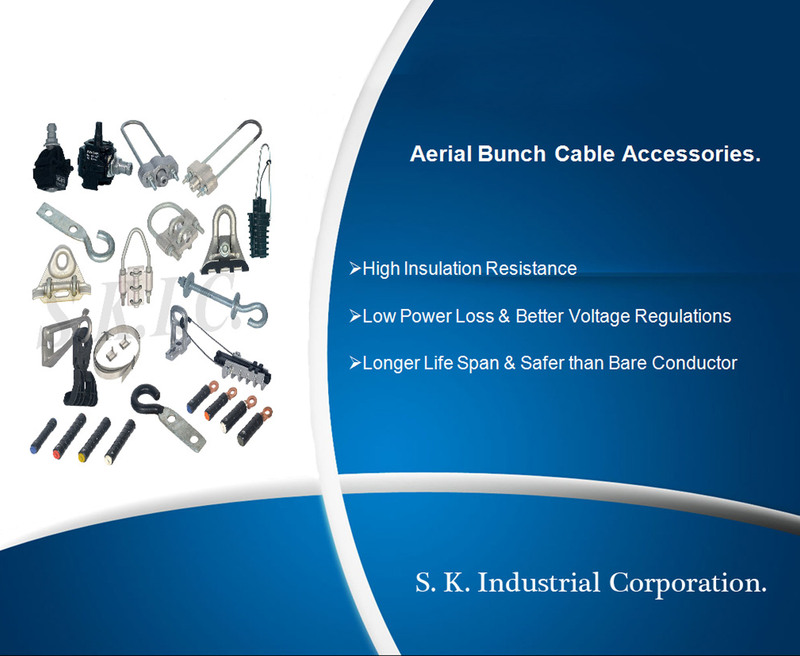 Co. Ltd.
• I C S A ( India ) Ltd.
• Kalpataru Power Transmission Ltd.
• U. B. Engg. 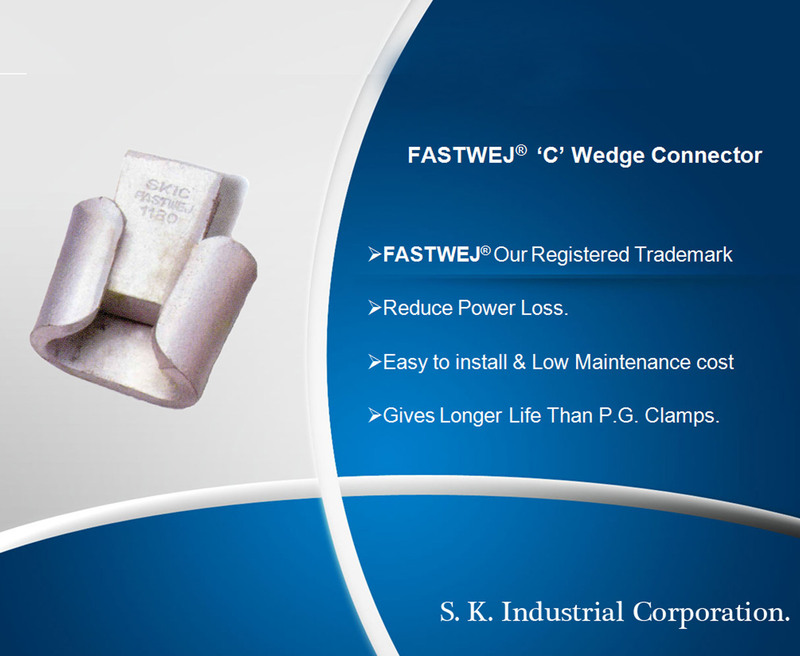 Ltd.
• Noida Power Co. Ltd.
• North Delhi Power Ltd.
• Siddhartha Engineering Pvt. Ltd.
• South Eastern Coalfields Ltd.
• Yamuna Gases & Chemicals Ltd.